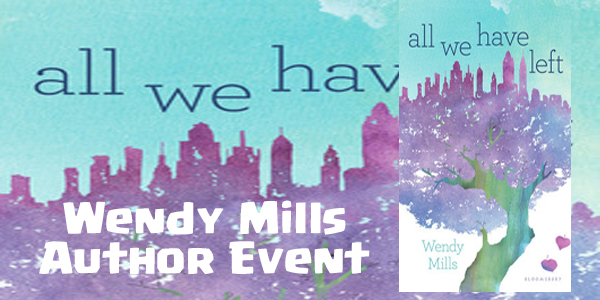 I have with me today the absolutely WONDERFUL Wendy Mills, whose MUST READ book, All We Have Left hit shelves just yesterday! All We Have Left is a BEAUTIFUL book on the world after 9/11, the discrimination the misdirected anger and how to live with the pain of death. It is a beautiful novel that YOU CANNOT GO WRONG WITH, and I HIGHLY suggest you pick it up! 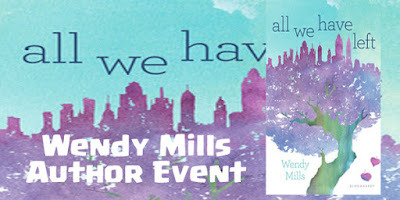 Wendy is here with us sharing her thoughts and giving away a SIGNED Hardcover of her BEAUTIFUL BOOK! 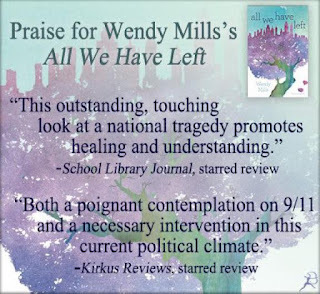 When I decided to include a Muslim character in ALL WE HAVE LEFT, the world had not succumbed to the fever-pitch of Islamophobia that we see today. Still, it felt important to show how 9/11 affected everyone in this country, regardless of race and religion. Now…it feels imperative. Our world has increasingly become divided into “us” against “them.” It is a mentality that makes certain people feel better about themselves. It is a mentality that is so very dangerous. We all belong to groups–many different ones–but they do not have to be exclusive. If we keep dividing ourselves into smaller and smaller groups, eventually the only person who thinks and acts just like you…is you. We all live on the same map, a beautiful place bursting with so many colors and textures, a topography full of good and bad and everything in between. How sad it is if you never look outside the island you have created, full of people who look and think just like you. Any artist can tell you that a picture painted all one color is boring. It is when we forget the basic fact that we are all human that racism grows. All of us laugh, cry, and love. All of us hurt. The only way that we will be able to bridge the gap between “us” and “them” is to understand that “they” are just like “us” in all the ways that matter. They are us, and we are them. You are here. Everyone else is right here too. 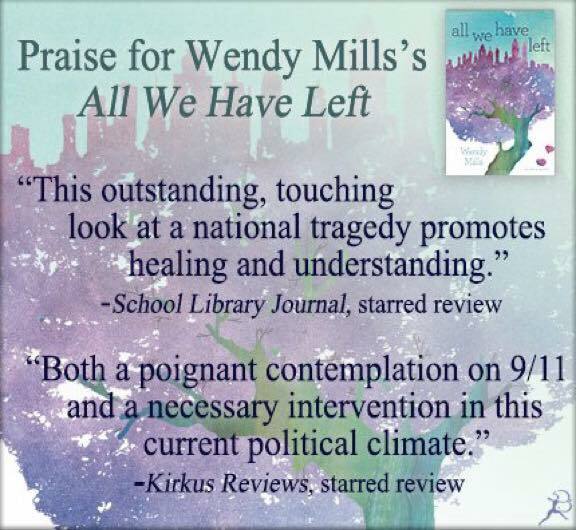 Wendy Mills is the author of Positively Beautiful and All We Have Left, which has received two starred reviews and has been named as a “Summer Must Read” by Kirkus Reviews. Wendy was born on the edge of the water and has never left it. She now lives with her family on a tropical island off the southwest coast of Florida, where she spends her time writing and dodging hurricanes. 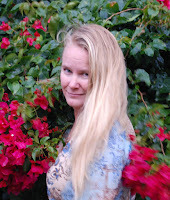 I Got A Copy Through: The Publisher via NetGalley! 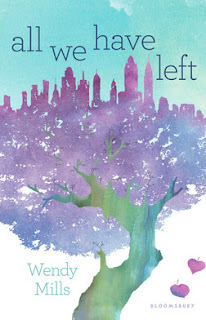 Blurb Description: A haunting and heart-wrenching story of two girls, two time periods, and the one event that changed their lives—and the world—forever.